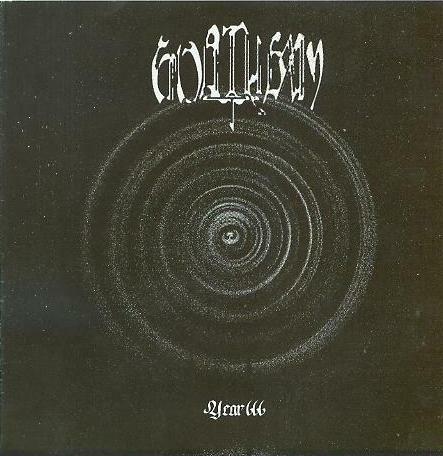 Goathemy is a Melodic Black Metal band from Finland. Although formed in 1993 as a one-man band, they didn't release and official album until 2003, the EP of covers 'Under the Sign of Black Cover'. 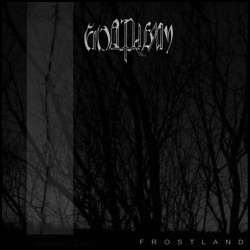 Recently they had relased their first full-length album 'Frostland'.